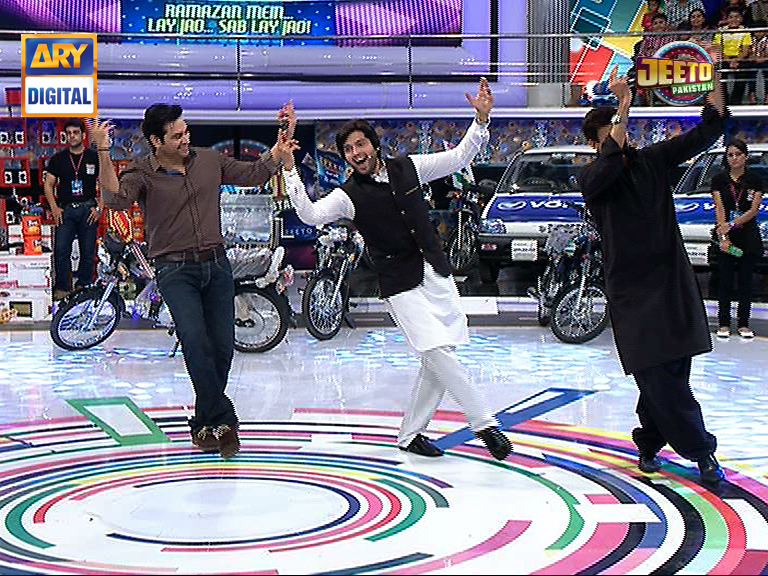 Home The News Pakistan's Diary Ramzan Transmissions … or Are they? 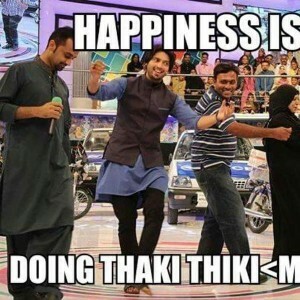 Ramzan Transmissions … or Are they? One moment I see an old man, too tired to talk too tired to walk, getting feeble with age and sick with disease. He seems hardly able to speak and wrinkled with oldness. Everyone feels pity for the old person and want to do something for him. It appears as if his days of health and strength are behind him. Then comes the moment of miracle and marvel. The host all of a sudden announces a sponsored bike for the old man and, Boom! 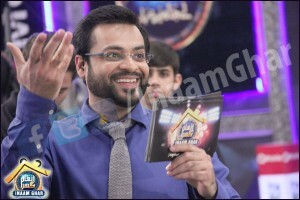 Sudden energies and vigor descend upon him from the heavens and excitement and robustness rush through his veins and the very next moment he is on the stage with Fahad Mustafa, doing the famous “ Thaki tiki thaki tiki thaaa!” The penguin dance that is trending nowadays more than the Queen of England. One moment I see a cute little kid, adorable and sweet. With angelic eyes and loveable tread. Dressed in the prettiest of attires and exhibiting the most charming of manners. He comes running to Amir Liaqat with the most gorgeously made cards possible and with all of the love in the world, offers it to the show host. Mr. Amir accepts the gift with gratitude and turns after patting the child’s back. Then comes the twist in the story just when he is stopped by the now-not-so-cute-kid with eyes that say “Not that easily.” With unabashed eyes and brazen face he demands an 800 CC car in return with a wit that suggests that he has just offered the host a deal that he can’t possibly reject. The kid returns to his seat with at least a mobile phone in his hand, courtesy of the host but his unhappy gate suggests that he has just been deprived of his birth right. You might want to reconsider the moment when the kid appeared all saint like. These are just a couple of moments of the numerous scenes we get to enjoy while watching the new cinema in trend, The Ramzan Transmissions, being broadcast nowadays by almost all the channels hosted by various stars of the screen. There is a whole list of show that crowd the TV screens daily at iftar time hosted by everyone including actors, news anchors, show hosts, religious scholars and other media personnel. You’d be amazed by the ratings and liking these shows have developed in the hearts of people and gained audience of hundreds of thousands. I mean people literally wait in lines and go to extreme lengths just to get a pass to the show for them. In their defense, why won’t they? I mean these going to these Ramzan transmissions you have a greater chance of getting a new phone than going to an actual phone market. I mean who would say no to an incoming mobile phone falling in your lap like a gift from the heavens. All you have got to do is stretch your hand and grab the blessing like fruits from a garden. Yes you may have to fight a war with your neighbors in reaching the blessing but if you are warrior enough and are able to rise as the victor crushing the victims under your feet with your head held high in pride, the crown of success lands on your head and you get the gift hamper. 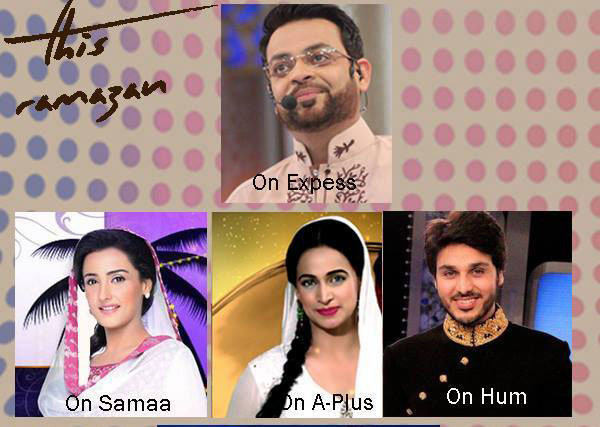 These Ramzan transmission include almost everything excluding perhaps one thing, which sadly is Ramzan. It won’t be right to say that there is nothing holy in these shows. There are Islamic quizzes, naat competitions, prayers to the Magnificent, and recitation of the Quran. What bothers me is that these are not the segments people are there for and these are not the segments these ramzan transmissions are being broadcasted for. You get to see people shouting in excitement, cheering in joy, laughing in delight and smiling with happiness but what I would really like to see people do would be praying with sincerity and crying with devotion. Instead of these carefree roars of laughter I would rather have this month see the sobs seeking forgiveness. 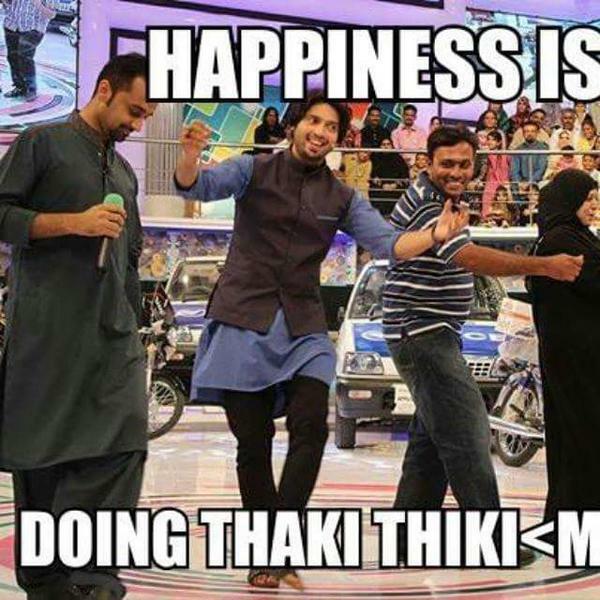 As much as these people try to cover these activities by naming segments different from the otherwise Ramzan transmission, seeing people dance and sing and do all kinds of act which from the farthest don’t suit the holy month of Ramzan is heart-rending. The month in which people should be asking for Allah’s blessings and forgiveness, they are seen asking for motorbikes and return tickets to Dubai and that too from nothing more than human beings. Whereas we are all fully aware of the fact that Allah is the biggest and the only giver and he is the one we should be turning to for anything and everything. Id conclude by saying that there is a lighter perspective of everything and mine might be not so, but neither is Islam. Our religion is very strict about its rules. Moreover this is the holy month in which the biggest of the evils, the satan himself is caged then what right do we have to continue such sinful activities as performed in some ramzan transmissions. We should consider restraining ourselves to our best selves at least in this month of piety and not use its name as a business and marketing scheme. 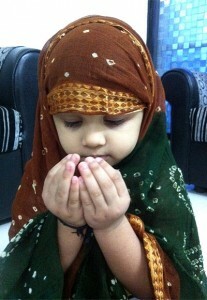 May you have a blessed Ramzan.